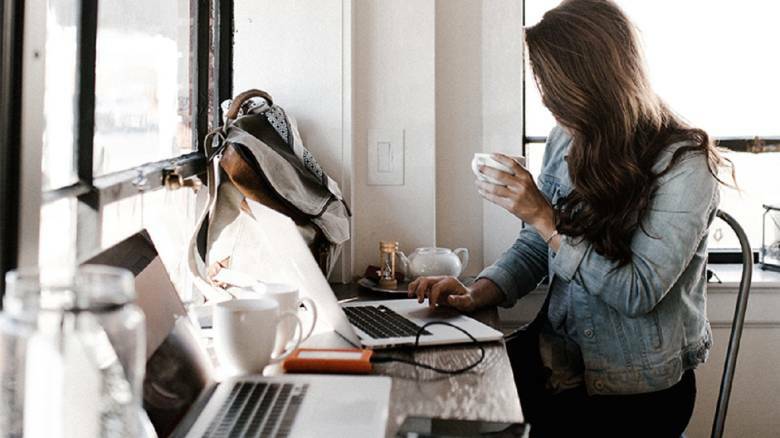 Build your own online store and turn your personal brand into profit. You’ve got the following, you got the fans, maybe you’ve even got a few sponsors throwing some dough at you to be featured in your content. Now it’s time to make some real money! With print on demand merchandise and your own free online Shop, you can monetize your YouTube channel or make money from Instagram in a matter of clicks. Take the love of your followers of the screen, and sell merchandise your fans will absolutely love. Opening your own Shop with Spreadshirt add a no-risk, no-fee, no-worries merchandising solution to your business mix. It gives you the ability to style your Shop exactly the way you’ve styled your social media accounts, so your fans will know that your merch is the real deal. 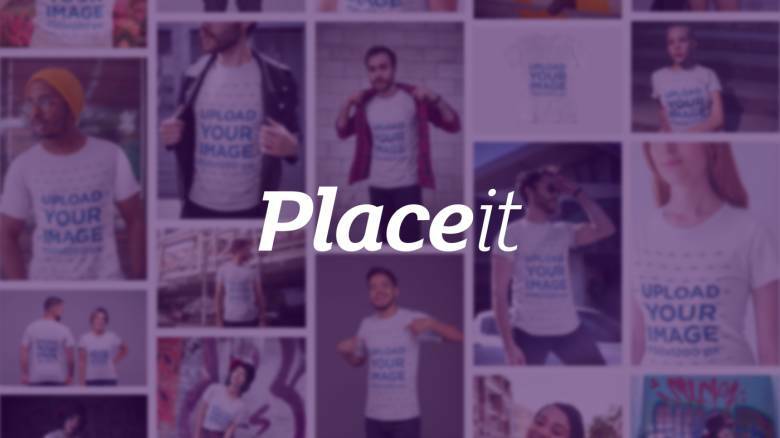 If you’re looking for YouTuber merch, if you want to create a merch line out of your Instagram photos—whatever you’re looking to do, do it today with your own free Shop from Spreadshirt. 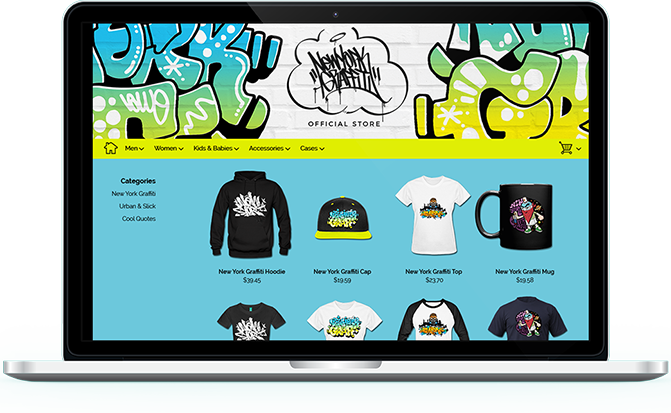 Open your own fully-customizable shop on Spreadshirt and take your online personality from screen to the streets by selling your merchandise. Is the Shop on Spreadshirt really free? Yes, it is completely free. Since we only print on-demand products, you have no expenses. How do I integrate the Shop with my website? Shops on Spreadshirt can easily be integrated with any website. Just go to “Shop Settings -> Extended -> Shop Integration” and you will find all the necessary information there. You can integrate your Shop without specific knowledge of IT programming. The Shop is then available via a URL. Can I customize the Shop layout? It is entirely possible to adapt the formatting of the Shop. You can import an image for the header and choose a colour theme. It is also possible to determine your own colour palette. More advanced users can use the “HTML and CSS” option to customize the Shop header and footer. You can also make adjustments to the header and footer in the checkout area. Do you offer white label shops? Yes, that’s standard. The Spreadshirt logo will not appear on your Shop. It allows you to add your personal touch the way you see fit. The only mention of Spreadshirt is in the footer (“Powered by Spreadshirt”). What is the price of a product composed of? You’ve put in the work, the effort and the passion, but where are the sales? The feeling is frustrating but there’s no need to get discouraged. Why? Because we have some tips to help you reel in the big bucks!